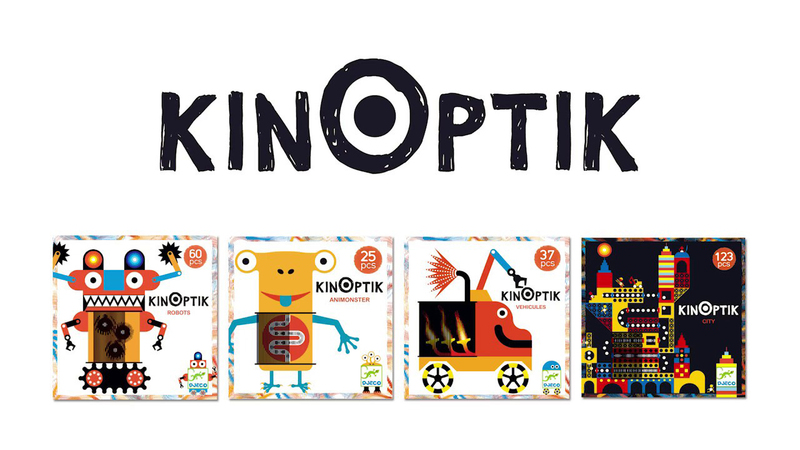 Home / Gifts for Children / Discover Kinoptic by Djeco! Discover Kinoptic by Djeco! An amazing new range of innovative and fun toys for children! Djeco uses the fabulous technique of kinoptic art, optical illusion, combined with magnetic puzzles to create amazing moving creatures! Choose from Animonsters, Robots, Vehicles or City. All the kits includes instructions and will ensure hours of construction and fun playing! Each magnetic piece has a series of lines that will animate the subject when the plastic sheet is made to roll over it! A truly magical puzzle and a fun gift for brilliant little minds! If you are looking to buy a gift with a difference, there is no doubt that a Kinoptic kit by Djeco will be your answer. Affordable and unusual, the puzzles are suitable from 5 years and up! So Come and discover Kinoptic by Djeco! Andrew Hinks and Flossie from Djeco, are coming to our boutique on Saturday 15th July to demonstrate the gorgeous kits, why don’t you come and meet them if you are around? 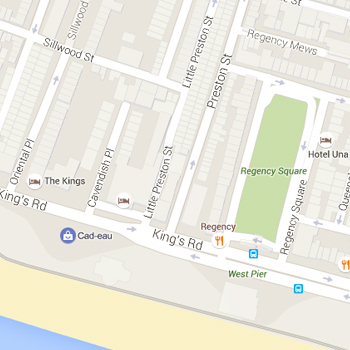 We will have lots of special offers on the day, as well as free gifts and competition! Come and meet the people behind the brand, try products for yourself and get a free colourful gift bag will be offered with every Djeco purchase on the day! 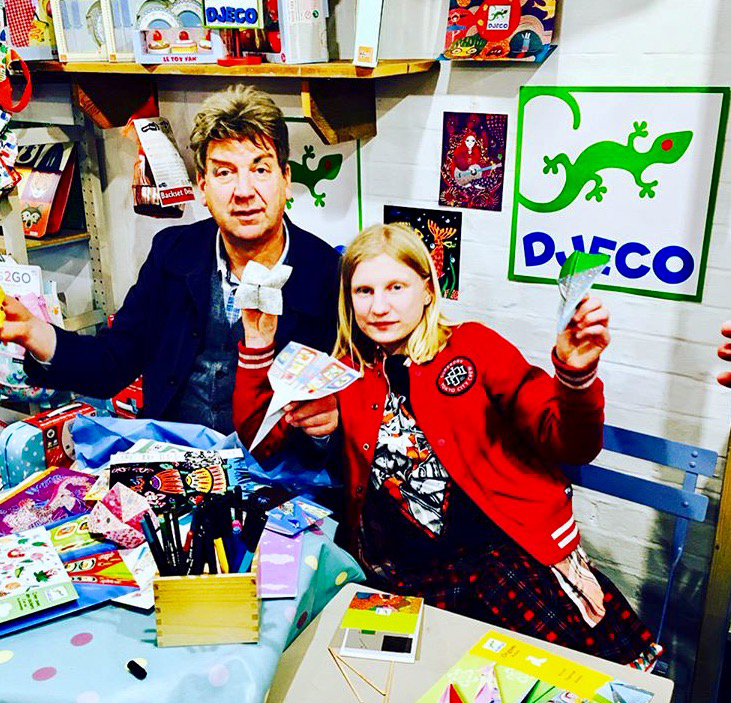 Djeco offers a huge range of toys, crafts kits, games, puzzles and room decoration! This is your perfect chance to come and stock-up!